A US judge has rejected BlackBerry’s request to dismiss a lawsuit alleging it inflated its stock price and defrauded shareholders by painting a misleadingly positive picture of sales prospects for its BlackBerry 10 smartphones. She said new information about BlackBerry's alleged conduct had surfaced during the criminal prosecution of an executive at a retailer that sold its smartphones. The BlackBerry 10 won positive reviews from critics, but never caught on with the public, which preferred Android-based phones and Apple's iPhone. 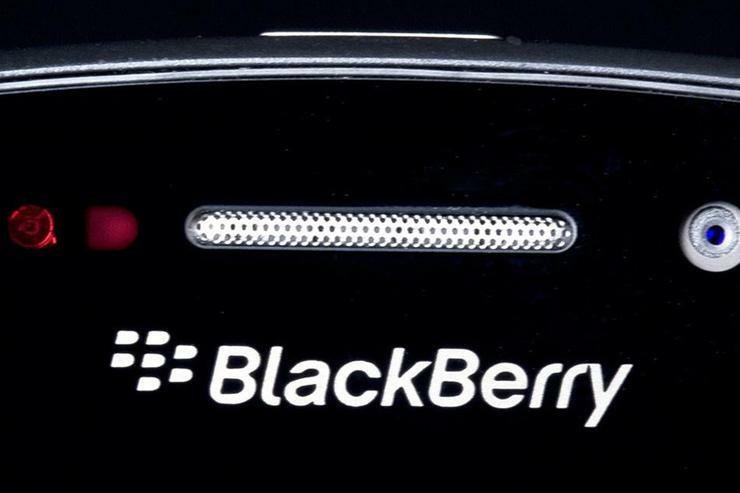 BlackBerry decided in 2016 to stop making its own smartphones. Shareholders had accused BlackBerry of concealing BlackBerry 10's true sales prospects in public statements during 2013. McMahon said the plaintiffs have made a "plausible showing" that BlackBerry's public response to the Detwiler report, including that customers were "satisfied" and return rates were "at or below our forecasts and right in line with the industry," contradicted data it allegedly had from Wireless Zone. She said she would address later the merits of BlackBerry's arguments that its statements were not misleading.